Teamsters Local 439 has been representing Teamster Members and their families in San Joaquin, Amador, Calaveras and Tuolumne Counties for over 60 years. We represent workers in a variety of industries, including construction, food processing & distribution, delivery, freight, waste management, and more. 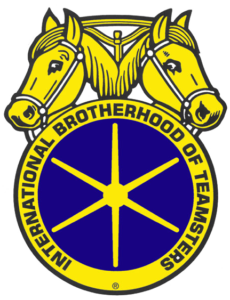 The Teamsters are America's largest union with 1.4 Million members. Making our nation stronger since 1903.